Justin also shared a picture of the pair together with the caption: "My wife is awesome." 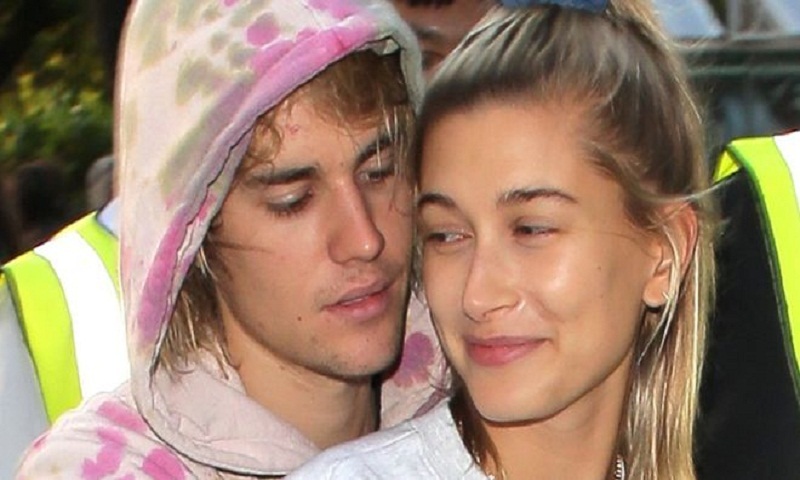 She and Justin, who's 24, announced their engagement in July. Justin wrote on Instagram: "Hailey I am soooo in love with everything about you! Hailey was seen wearing the name Bieber on the back of a denim jacket on Thursday night at a Levi's event in New York City.